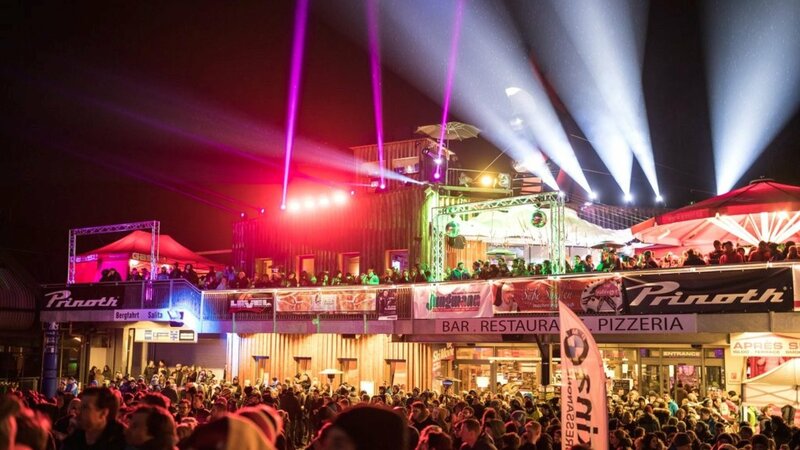 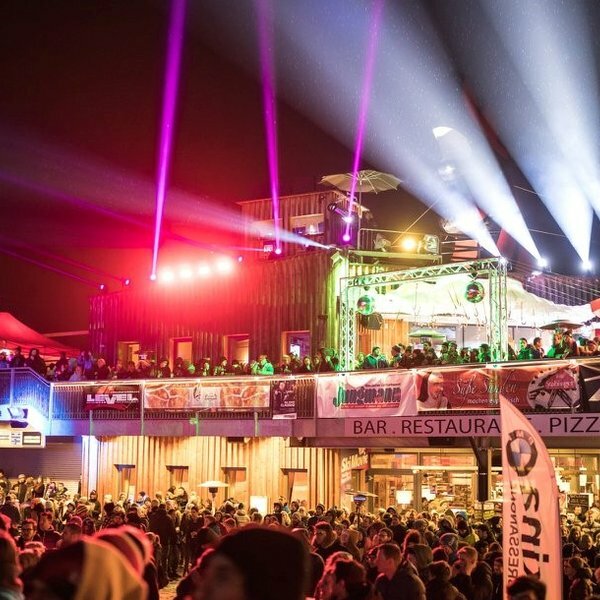 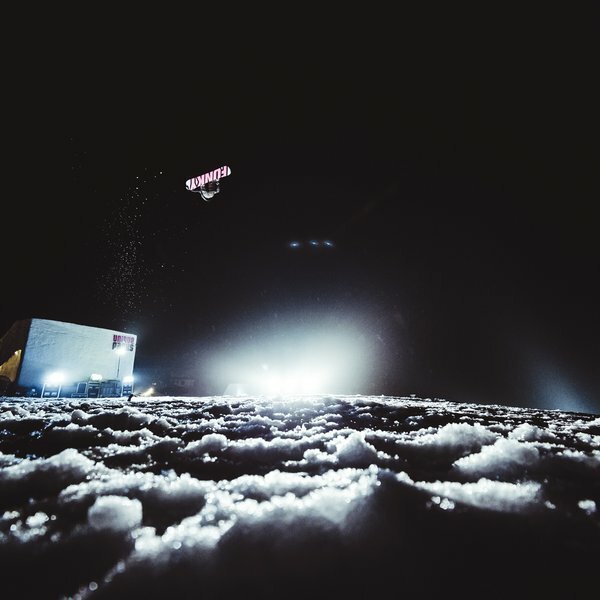 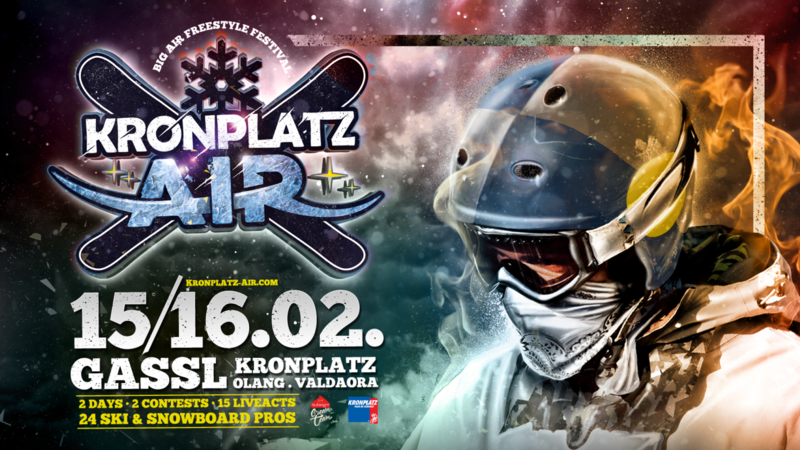 The third edition of the international Freestyle Festival – Kronplatz Air – is getting “BIGGER – HIGHER – STRONGER”. 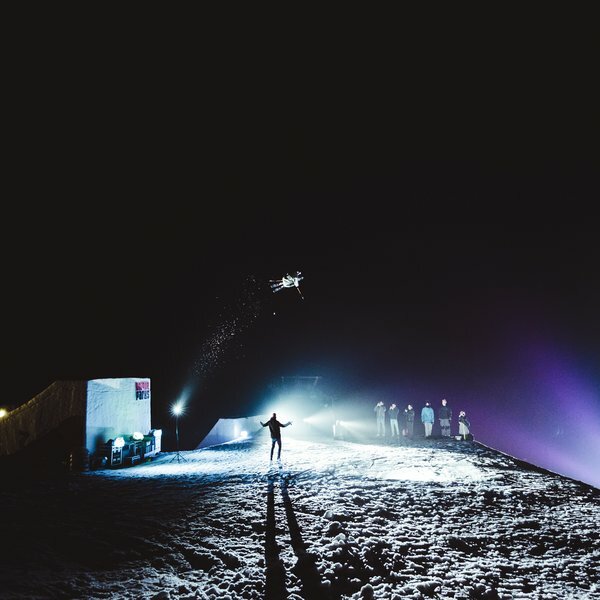 This incredible show takes place at Gassl/Olang on the 15th and 16th of February where 24 international Ski & Snowboard Pro Riders are giving their best. 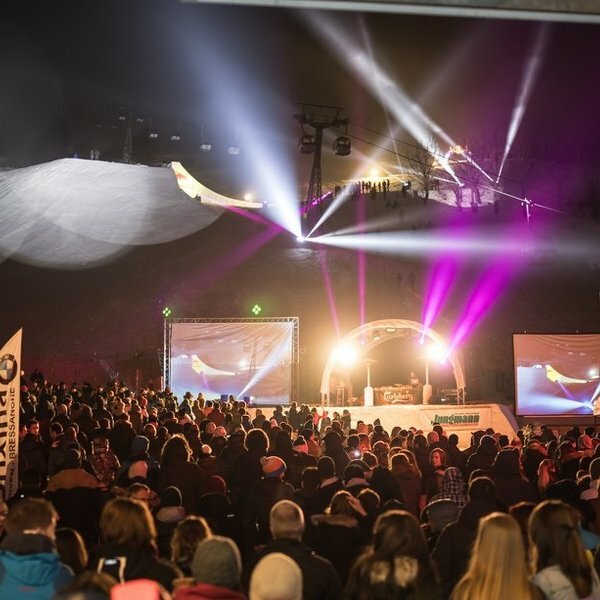 After the successful premiere 2017, South Tyrol’s most famous Big Air festival has established itself well in the freestyle and snowboard scene and it’s the event of the year. 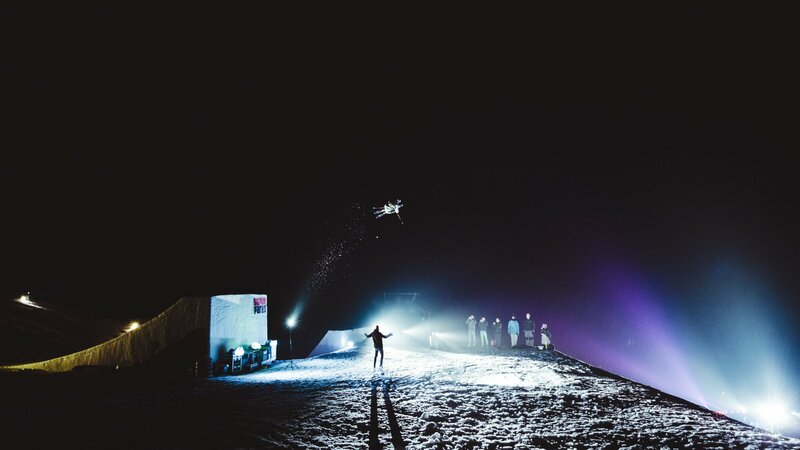 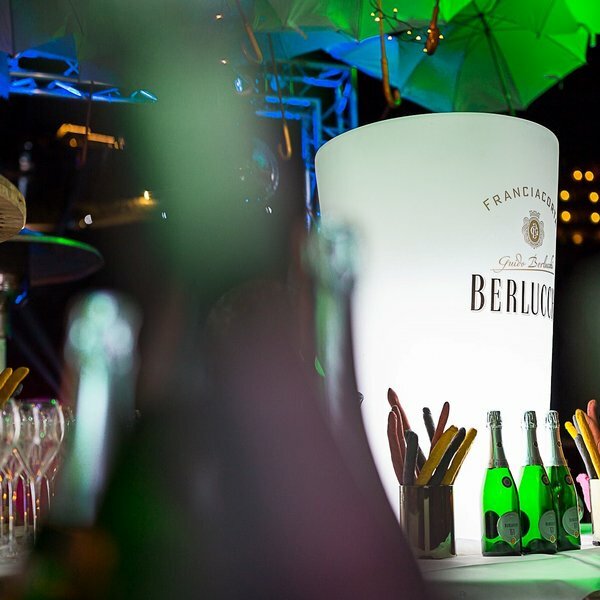 The big AIR FREESTYLE FESTIVAL with 30 professional skiers and snowboarders is born! 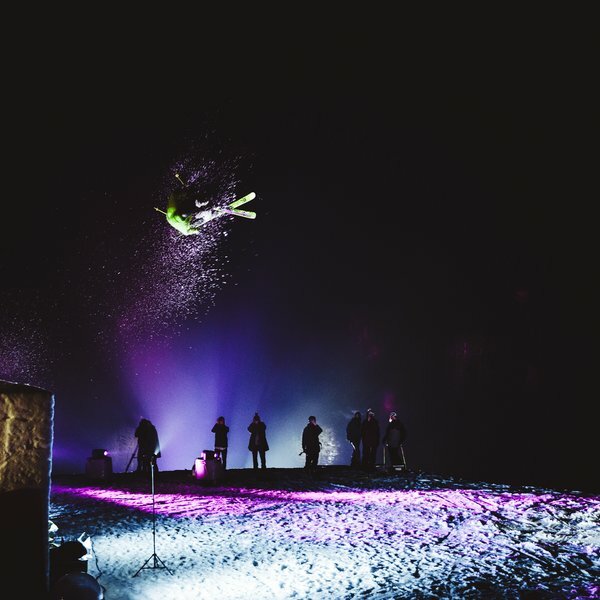 The KRONPLATZ AIR becomes the stage for acrobatics and goose bumps!